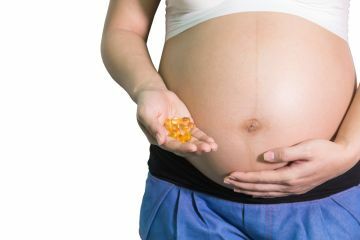 For women in the third trimester of pregnancy, supplementation with n-3 longchain polyunsaturated fatty acids (LCPUFAs) is associated with a reduction in the risk of persistent wheeze and asthma in offspring. These are the findings of a study published in the ‘New England Journal of Medicine’. Supplementation of n-3 long-chain polyunsaturated fatty acids (LCPUFAs) has been proposed to improve outcome in infants, particularly neuro-developmental outcome.